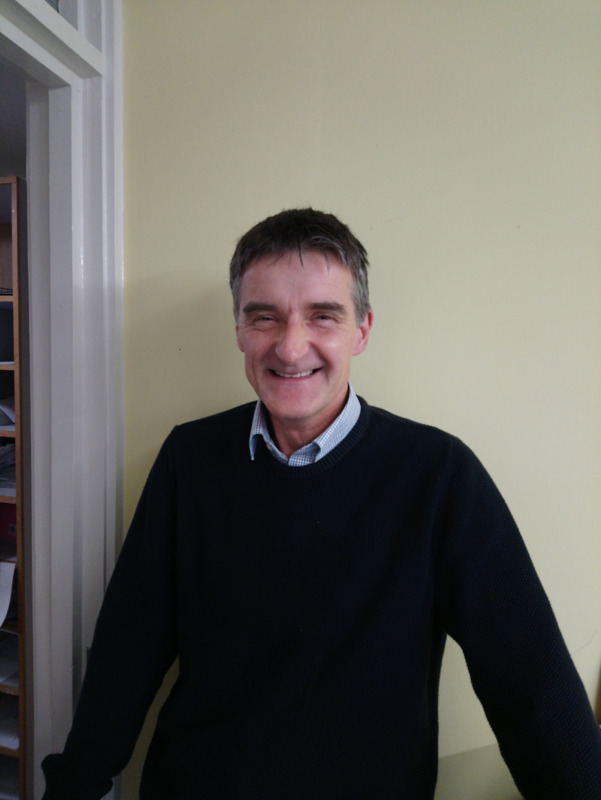 Dr Beckett works each day except Mondays and holds clinics at both Penryn and Stithians surgeries. Dr Best holds clinics on Tuesdays, Wednesdays and Fridays and works at both Penryn and Mawnan Smith Surgeries. Dr Dunne holds clinics on Mondays, Wednesdays and Thursdays and works at both Penryn Surgery and Stithians Surgery. Dr Harvey holds clinics on 3 days a week at both Penryn Surgery and Stithians Surgery. She is presently on maternity leave. Dr Kahane holds clinics Tuesdays, Wednesdays and Fridays and works at both Penryn Surgery and Mawnan Smith Surgery. Dr Paxton holds clinics on Mondays, Thursdays and Fridays and works at both Penryn Surgery and Mawnan Smith Surgery. Dr Munro holds clinics on Monday, Tuesday and Thursday and works at both Penryn Surgery and Stithians Surgery. Dr Sanders holds clinics each day except Thursdays and works at both Penryn Surgery and Mawnan Smith Surgery. Dr Freeman holds clinics on 1 or 2 days a week at Penryn Surgery. When our GPs are away from the surgery we may employ GP locums. These are fully trained and registered GPs. If you are asked to see one of our Locum GPs rest assured you will receive the same care and attention as you would from your own GP. Penryn Surgery is a training practice which means we have a Registrar working with us for 6 to 12 months at a time. A Registrar is a fully trained doctor usually with several years wide-ranging experience working in hospital before coming to General Practice. The training year is generally the final step before seeking a permanent post as a GP. There are times when we have medical and nursing students sitting in with the doctor - if you would rather be seen alone please do not hesitate to say so. The nursing team is led by Sue Phillips, who leads a team of Nurses and Health Care Assistants. The team are skilled to provide a range of care from Dressings, Chronic illness Clinics, routine checks, immunisations and blood tests. Simon Pamphilon is a Nurse Prescriber assisting the duty doctor with home visits and urgent care. Emily Wragg is an Emergency Care Practitioner who assists the Duty Doctor with home visits and urgent care. A large Practice such as Penryn requires a considerable administrative infrastructure to maintain its services. Our practice manager, Mrs Emma Berry, is responsible for the day to day running of the Practice, its building, finance, planning and coordinating services and staff matters - anything non medical. She is supported by the management team and there will always be a duty manager available who deals with any incidents or concerns that may arise during each day. Working with the management team are the reception, secretarial and clerical team, the dispensary staff and the cleaners . They are all vital to the smooth running of the surgery. Our community nurse team provides nursing care and advice to patients who are housebound due to illness or infirmity and to patients recently discharged from hospital. They can be contacted through the receptionists at Penryn.